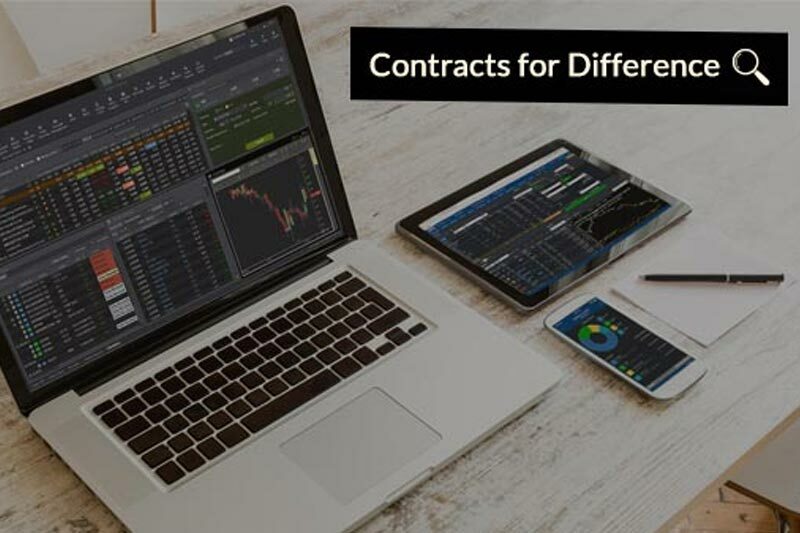 From 18 March 2019 to 30 June 2019, trade Global Markets with CFDs from $0* Commission with our SGD 88 commission rebates! 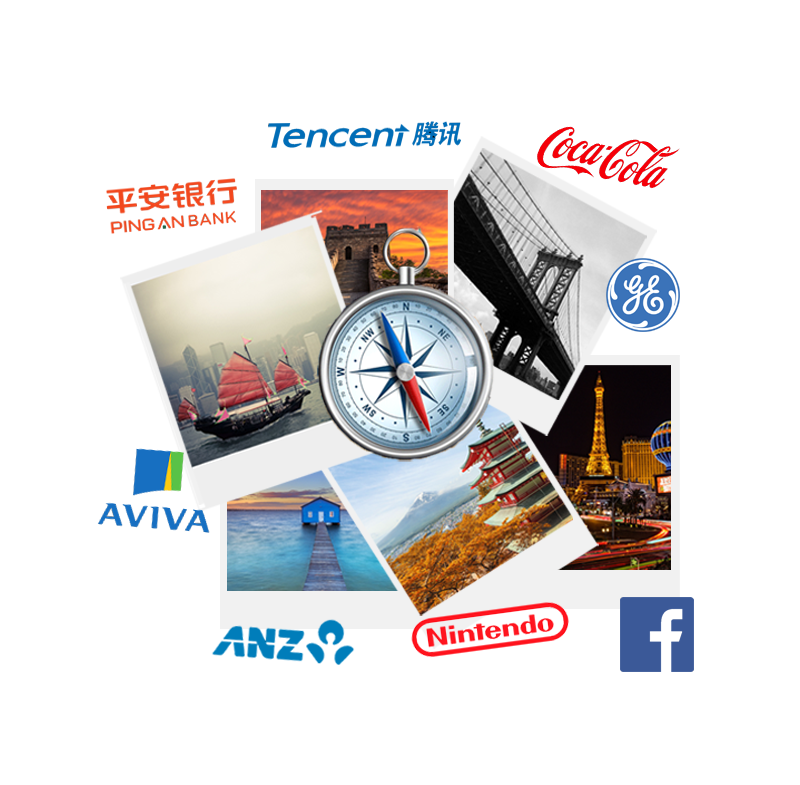 Hurry now and trade CFDs on some of the renowned companies such as Facebook, General Electric, Coca-Cola, Nintendo, Softbank, Tencent and Ping An Insurance! Why Trade Global Markets with Phillip CFD? Access >5,000 CFD Contracts from more than 6 Countries. 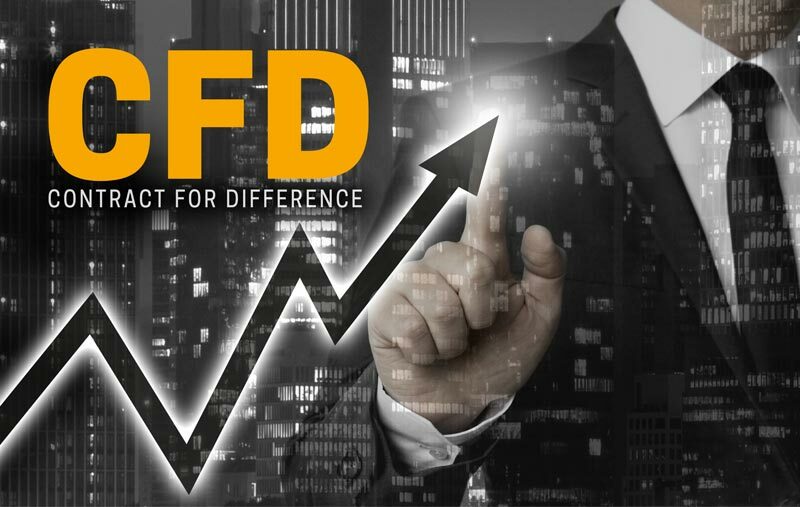 Leverage up to 20x for World Indices CFD and up to 10x for Equities CFD. Round the clock dealing support from 7am till closing of US market. Enjoy free real-time live price data for US, Japan and Malaysia. T&Cs apply. 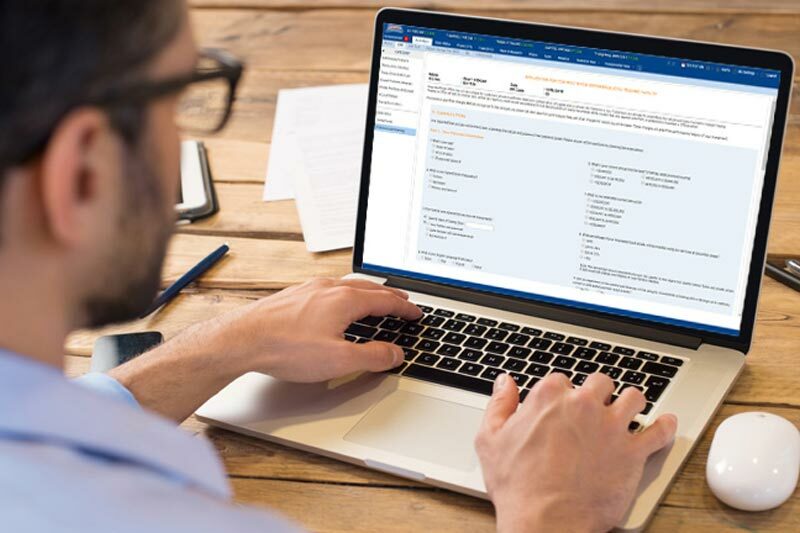 Gain access to in-depth analyst research reports from StocksBNB. Enjoy complimentary technical and fundamental analysis. There is no minimum deposit, no inactivity fee and no maintenance fee. Back in 2003, there was only ONE CFD provider in Singapore – Phillip CFD. Now, there are around 20 brokerages that offer CFDs to investors here, a testament to the rising popularity of this product. 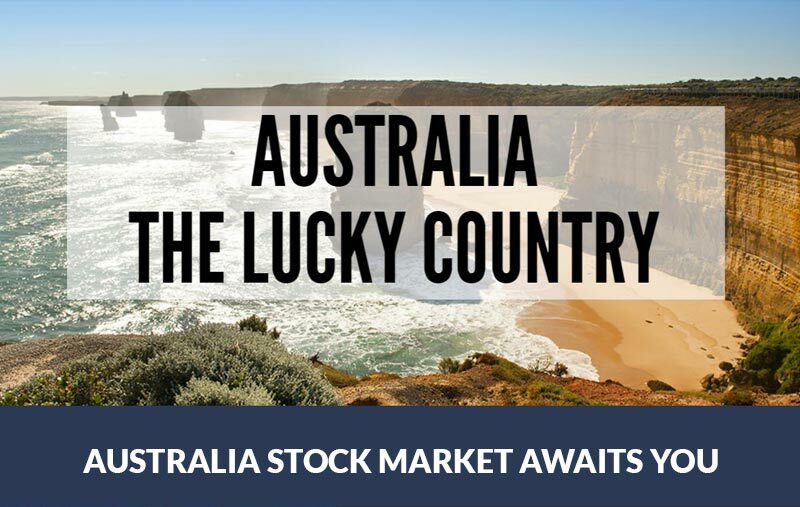 Australia has been one of the strongest performing stock market in the history of time. Since 1900, the Australian stock market has achieved an annualized real return of 6.7% per year. 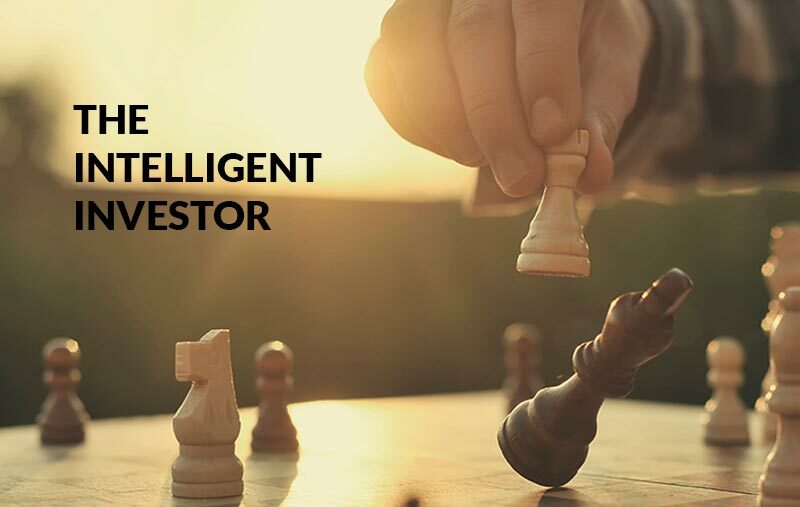 Open a Phillip Investment Account with CFD trading facility online. It’s quick and easy and takes less than ten minutes to complete! ALREADY HAVE A POEMS ACCOUNT? Remember to complete you CAR & CKA online as well! Eligible Accounts closed before or on 31 August 2019 will not be eligible for the rebate. Standard Commission Rates, Minimum Commission and Finance Charges and prevailing exchange rates apply. If you require any assistance, please do not hesitate to reach out to us via the following channels.